The first skyscrapers built in the United States in the late 19th century were office buildings rising ten to 20 stories. Today's skyscrapers are of course much higher, and office buildings come in many shapes and sizes. Developers build huge multi-tenant office towers in the downtowns of major cities, mid- and low-rise office buildings in the suburbs designed for multiple tenants or a single tenant, and build-to- suit properties for clients like a corporation or a group of health care professionals. Some office developments include other uses like industrial or retail. 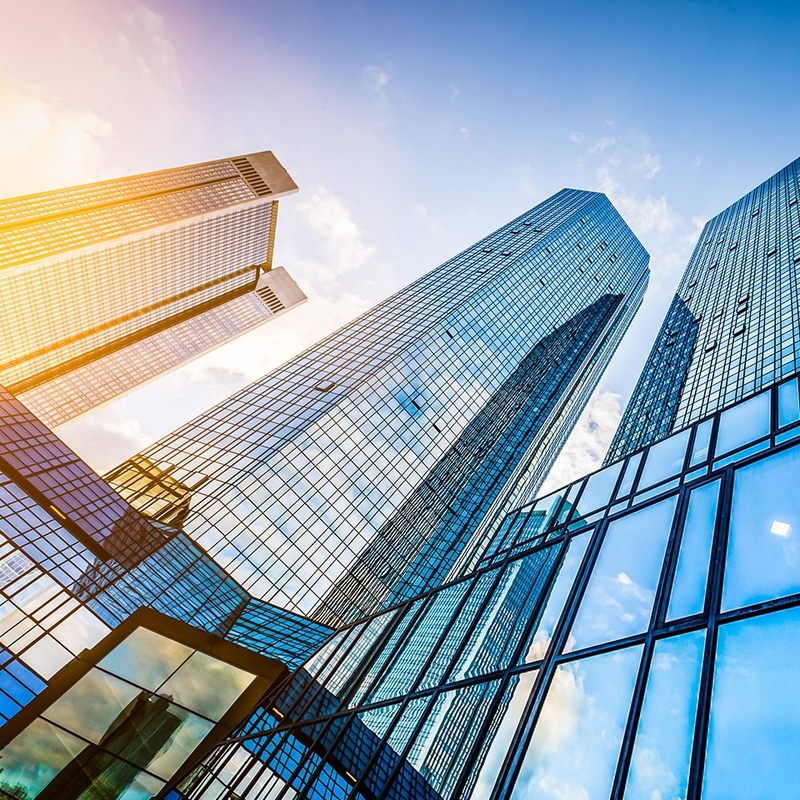 The tenants that occupy leasable space in office buildings cover a broad range from global corporations to small businesses and professional firms.